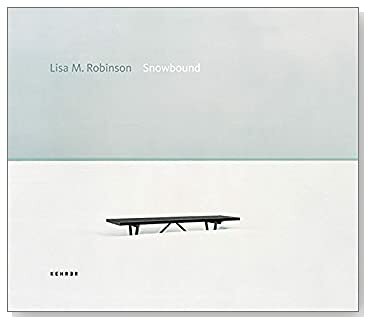 Photographs by Lisa M. Robinson. Text by Mark Strand. Kehrer Verlag, Heidelberg, 2007. 112 pp., 50 color illustrations, 11¾x9¾". the prints are as follows, click to view. Lisa M. Robinson is represented by photo-eye Gallery. See her work here.